It doesn’t take long for the home, garage, garden, or office to become over-run with unwanted junk, broken gadgets, old stock and rusty tools. It’s always a job to put off until next weekend, which never arrives for most people, but there can be lots of advantages to de-cluttering your home and getting rid of unwanted waste and rubbish. That’s where reliable, green, rubbish removal in Coogee can save the day! If you live in a coastal home or apartment, unless you are very lucky, space will be a premium. 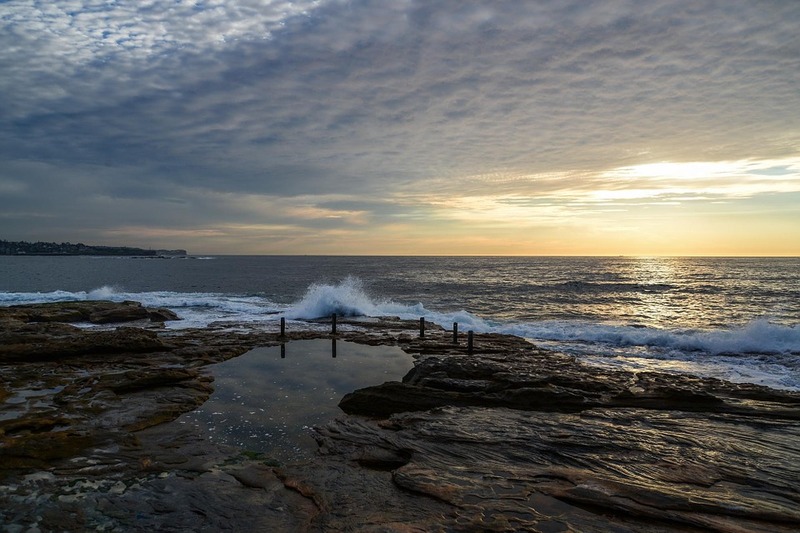 Most homes in beautiful eastern beach suburbs such as Coogee have small courtyard gardens, sunrooms and balconies. This doesn’t mean that you can’t create a wonderful beach themed home; you just need to be smart with space and create light where you can. How do I create space in my courtyard apartment? • Take a look around you; is there a music system that only takes cd’s sitting unused now you have your IPod and Bluetooth speaker? Is your sunroom filled with an unused exercise bike covered with laundry while a wardrobe full of clothes you never wear takes up a whole corner of your bedroom? • What’s happening outside. Are bushes overgrown? Is there some rickety cobweb filled, faded furniture outside? When was the last time you ventured into your garden? When was the last time you rode the bike with a flat tyre rusting away on your balcony? • What colour scheme do you have, or is everything a mash up of previous housemates and homes? You have to be ruthless and look at what you don’t need. You will be amazed the space created by getting rid of all the stuff you just don’t use. The same can be said for home offices and studios that collect old stock and samples that you just don’t know what to do with. Rubbish Taxi can come and collect your unwanted waste and appliances from your residence or office in Coogee, or surrounding eastern suburbs. If you are in a house or apartment it doesn’t matter, we are reliable, professional and only charge for what we collect. We can clear your courtyard garden of bushes and broken branches, take away your tattered fencing and remove cumbersome old furniture for you! Once you have a clear canvas you can add some brightly coloured garden furniture and chairs to your balcony or backyard, replace chunky laminated storage with light colours and natural woods. Keep things light and neutral and add soft furnishings in beach and tropical colours to transform your living space into a beach house! Make the most of life in the Eastern Suburbs and turn your home into a beach house! 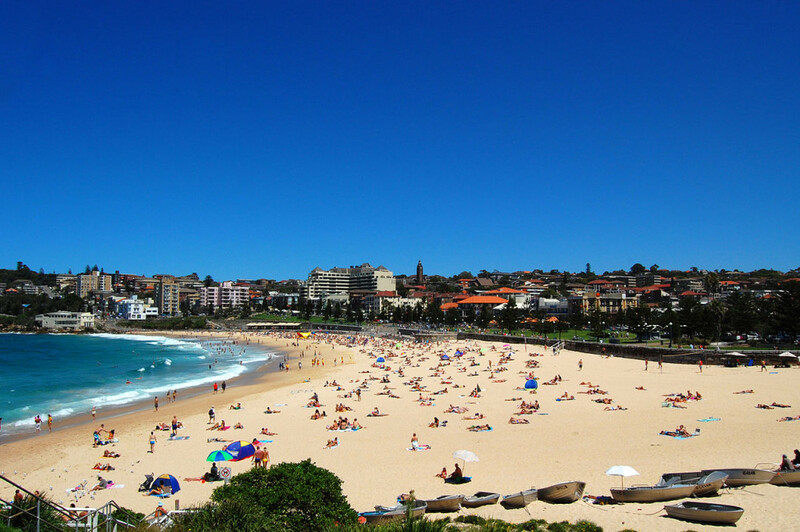 Start de-cluttering and order your rubbish removal Coogee today with Rubbish Taxi!